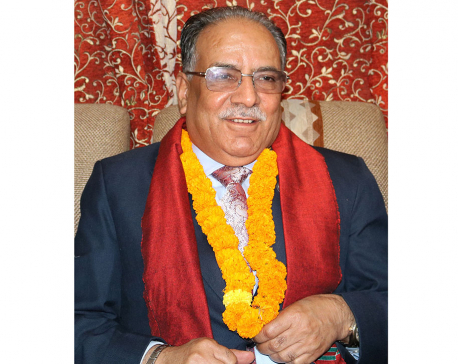 KATHMANDU, Dec 7: Chairman of the Nepal Communist Party, Pushpa Kamal Dahal , has said the government has begun implementing citizen’s fundamental rights of education and health. Addressing the conference related to Genetic Disease organized here Friday, Chairman Dahal said it was necessary to carry out further research and study regarding genetic diseases because many people suffer from it. He stressed the need for creating public awareness regarding genetic diseases, for which, the government and political parties need to extend help. 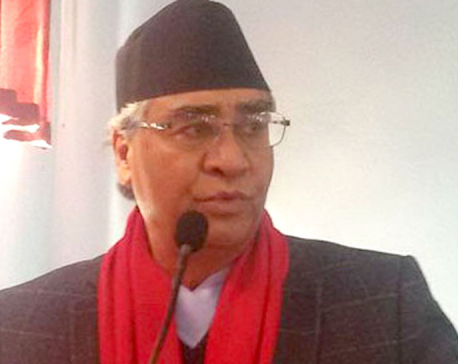 Similarly, Chairperson of Nepal Health Research Council, Prof Dr Anjani Kumar Jha, said the Council has forwarded research regarding the genetic disease.